This knife is perfect for emergency use. 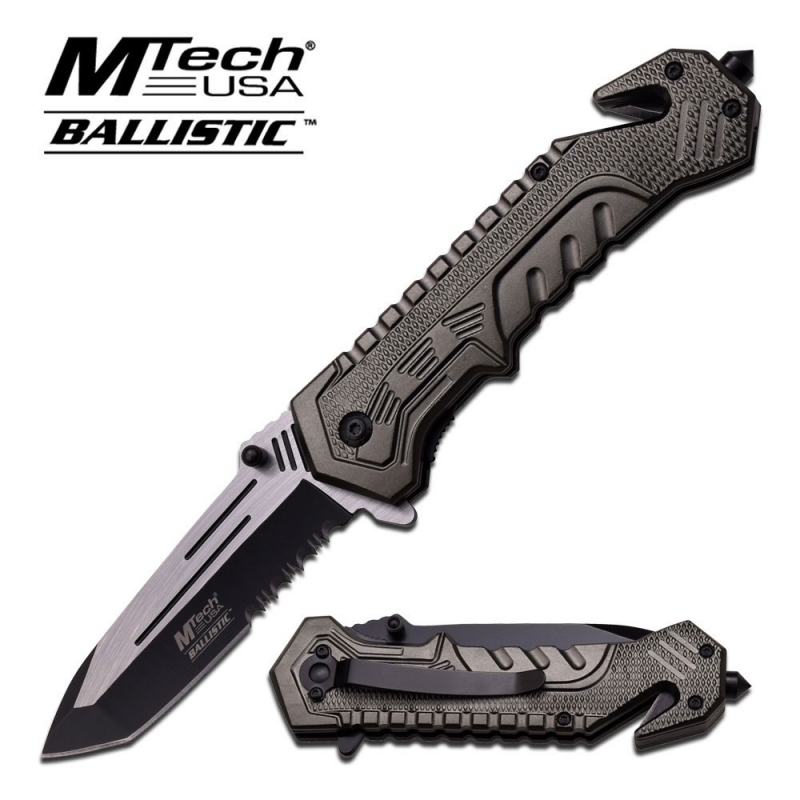 It features a 3.5″ 3.5mm thick stainless steel blade with two tone black and satin coating. designed for superior grip during use. This knife also benefits from a belt and rope cutter near the pommel.